It all started in 1993 when Calvin and Paula Bickel, owners of the Cranberry Wellness Center and God's Little Garden, decided to take drastic changes in their health. They started with their diet, and adopted an all plant-based style of nutrition. There was one small problem though. There wasn't anywhere to buy the food they needed. By 2000, the Bickels were convinced to open their own store, and this was God's Little Garden. Here they could distribute organic foods and products to the community. By this time, Calvin had lost 40 pounds and no longer had the arthritic pain he had previously felt. This was just the beginning. By interacting with customers in the store, Calvin and Paula saw a need for a wellness center. 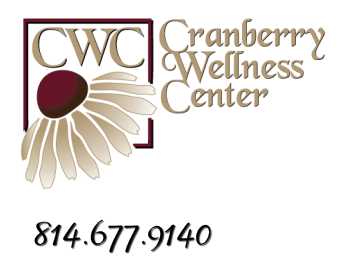 They began different certification programs, and in January of 2009, the Cranberry Wellness Center was opened. They began first with the Darkfield Scope and then added the BioMeridian machine. Soon after, they learned Nutritional Response Testing. 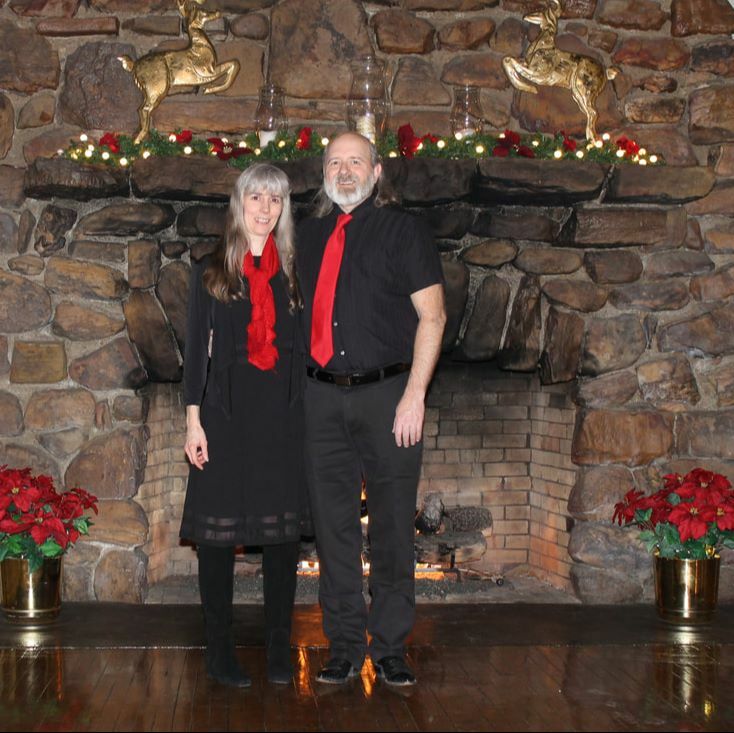 Calvin and Paula have spoken nationally and internationally and stay busy with clients in their well-known wellness center. They see clients as far away as New York City, Colorado, and Florida. With their technology, experience, and wealth of knowledge, they practice functional medicine (Naturopathic Style) by looking for the cause of problems and applying the remedy to help you experience wholeness of body and mind! !